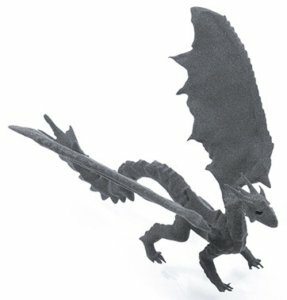 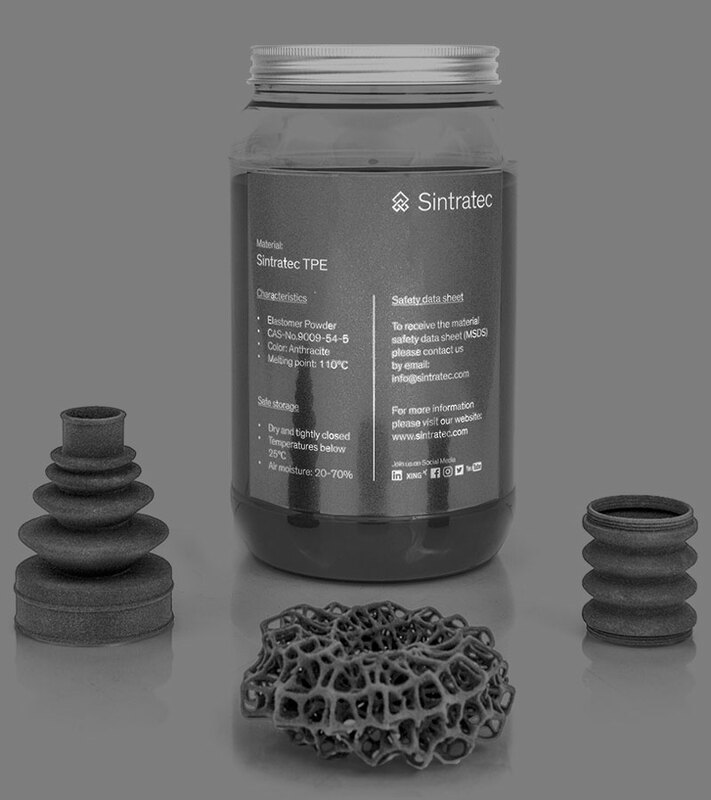 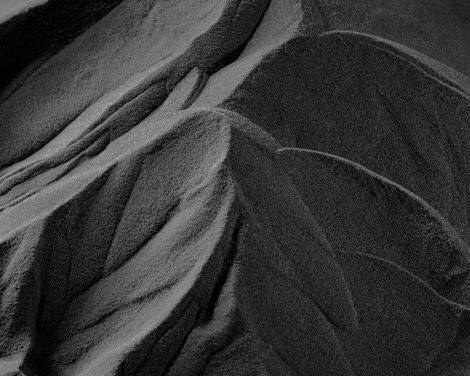 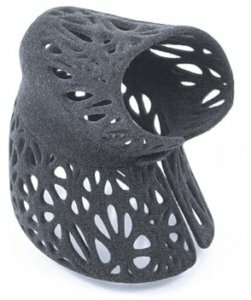 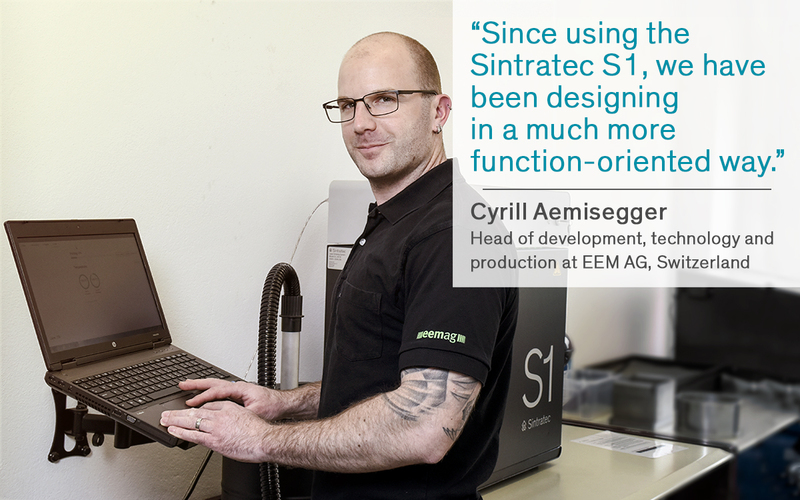 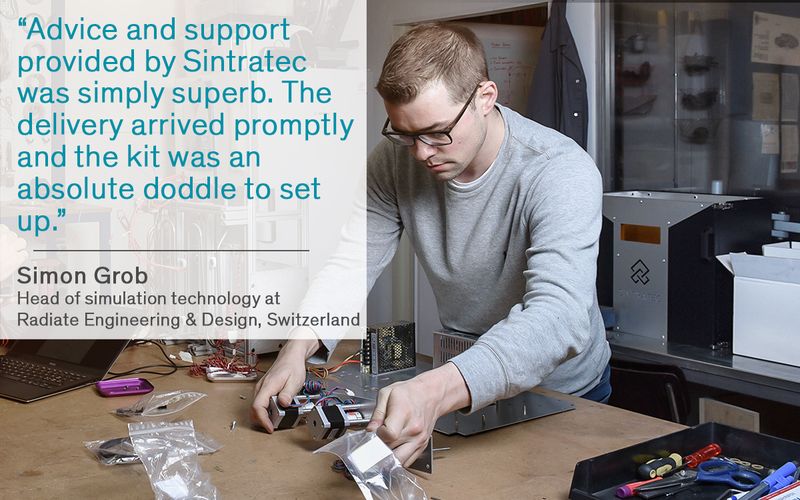 The base material for Sintratec’s 3D printers is an industrial grade polyamide (Nylon) powder. 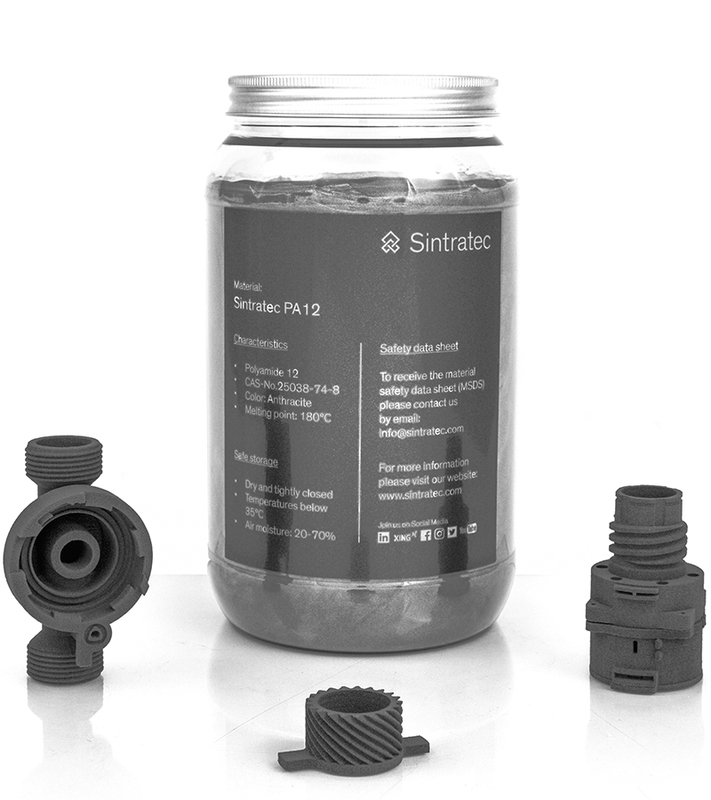 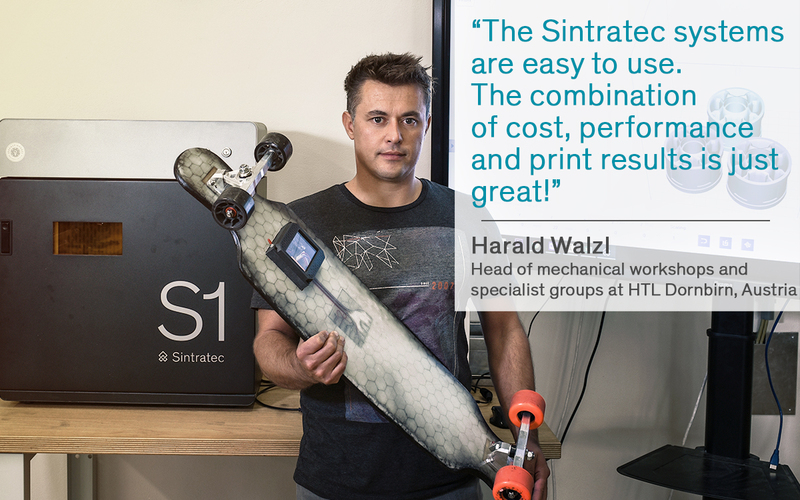 The Sintratec PA12 powder enables you to print strong, temperature resistant, precise and durable work and prototype pieces. 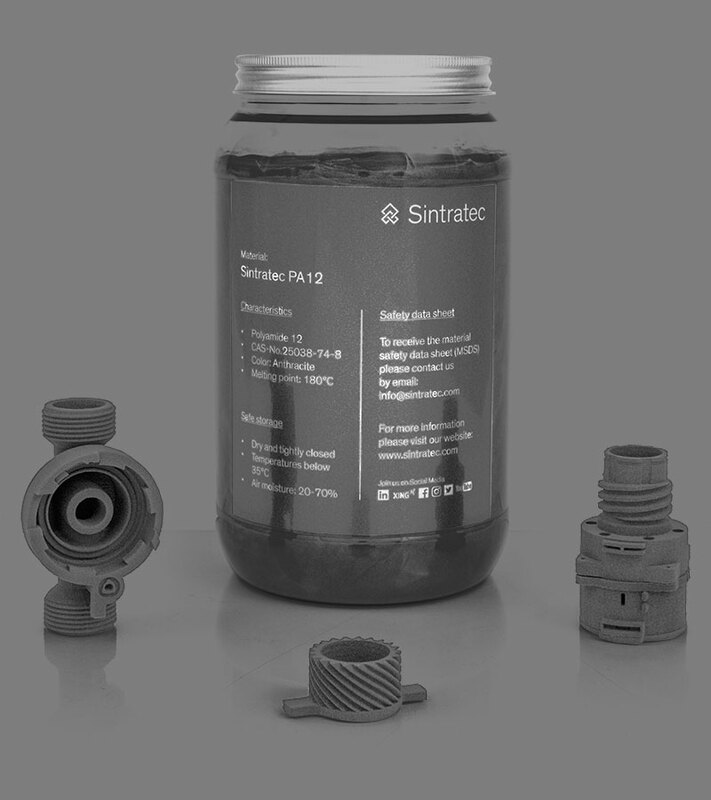 * The open parameters on the Sintratec products allow to customize a lot of parameter, which alter the results of the finished products. 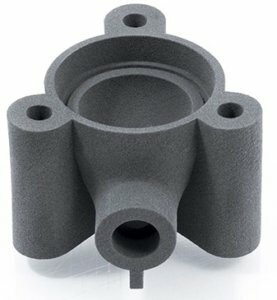 Slower sintering affects as example the material density and therefor mechanical properties of the end product. 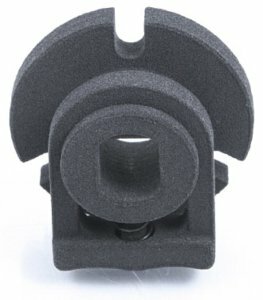 The referred specifications are based on the standard settings.